credit card – if you order online. If you choose to pay your subscription (s) by credit card, the bank transaction will appear on your account statement noted with “OnlinePay”. All credit cards transactions will be in Euros only. The delivery will be made via the Romanian Post Office services, immediately after the subscription (s) payment is done and confirmed by our bank. The delivery will be made at the address specified by the customer and it can be changed within the subscription period at the request of the customer. All delivery complaints will be forwarded in writing to the editor. The subscription cost specified on our website includes all delivery charges. The customer has the right to require the return of products within 7 working days from receiving them, without penalty and without indicating a reason, but having the obligation to bear direct cost of returning the goods. 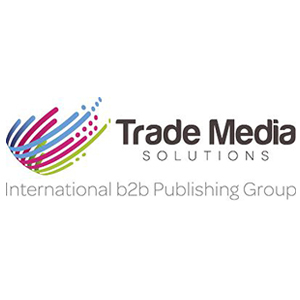 Trade Media Solutions SRL undertakes to reimburse for products returned within 30 working days of receiving them. Trade Media Solutions SRL reserves the right to issue a credit note to a lower value for products returned in poor conditions or which can no longer be commercialized. 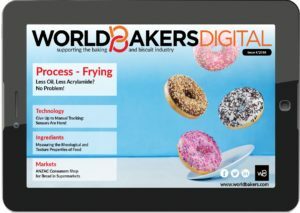 The payment for return of products will be made within 30 working days from the date Trade Media Solutions SRL takes possession of the goods. Correspondence address: 1-5 G-ral David Praporgescu Str., 1st Floor, District 2, Bucharest, 020965, Romania.